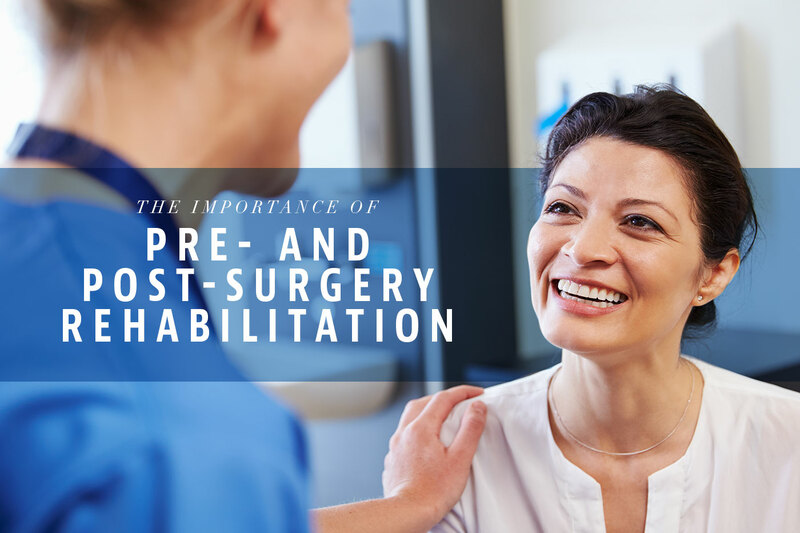 A bone marrow aspirate is a simple, safe and quick outpatient procedure that an Innovative Pain and Wellness physician will perform while you are comfortably sedated. Stem cells are a blank slate that can transform into any type of cell in the human body through a process called differentiation. 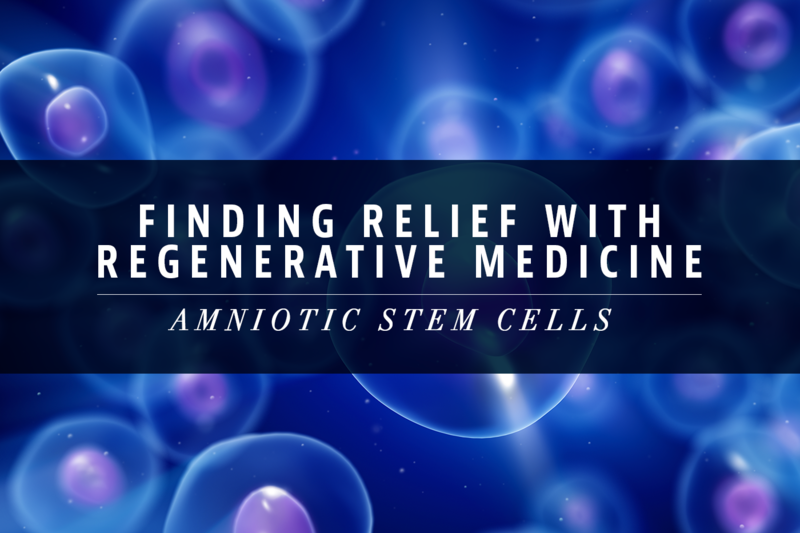 Regenerative medicine includes the process of introducing these cells into areas of the body where damage has occurred, such as a sports injury or arthritic knees, where they help regenerate the entire area. 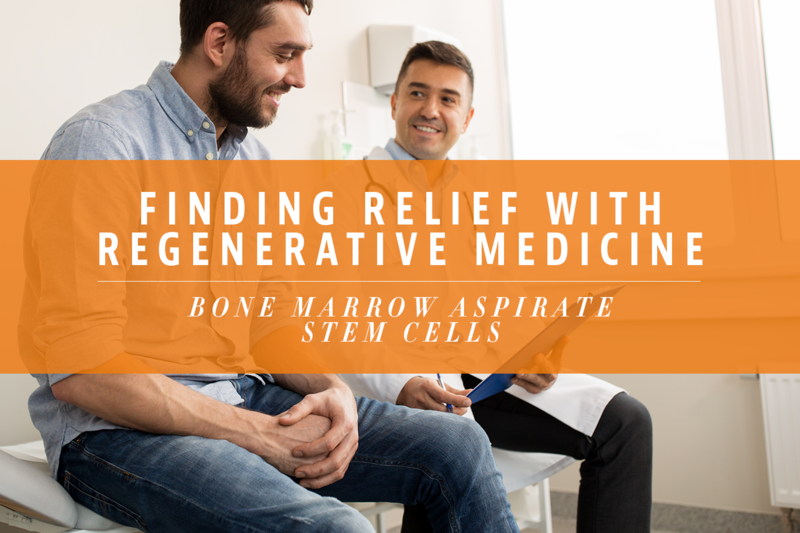 Bone Marrow Aspirate is the process of harvesting the patient’s own stem cells from the rich sources found in the iliac crest of their pelvis. Talk to your doctor about any concerns you have about the procedure. Discuss any medical conditions you have and disclose all the medications you take on a regular basis, including herbal supplements, over-the-counter medications, controlled substances, and narcotic pain medications. A bone marrow aspirate is a quick outpatient procedure that can be done at the Innovative Pain and Wellness Clinic or Surgery Center. You will lie down on your side or abdomen. A cloth will cover you so that only the procedure area is visible. The anesthetist will monitor you closely throughout the entire procedure. Local anesthesia is used to numb the area where the aspiration will take place. Your doctor will insert a hollow needle. The needle goes into the bone, and a syringe will draw out the fluid portion of the marrow. Arrange for someone to drive you home after your procedure because you may be given a sedative to help you relax. You may feel some slight pain and bruising for about a week after the procedure, which you can manage with over-the-counter pain medications, such as Tylenol or Advil. Call your doctor if you experience any bleeding, fever or take longer than expected to heal.